When Shannon Dunlap first launched her nail salon and cocktail lounge, Soak, in Reno, Nevada, 12 years ago, she realized that she was up against a challenge. How would she spread the word about the salon, where customers were invited to enjoy a craft cocktail with services, while also introducing an unconventional business hybrid? “We knew delivering a clear message would be key to our success since we were pioneering a new experience in the nail salon space,” she says. Dunlap decided to manage her salon’s public relations (PR) efforts herself, reaching out to local newspapers and radio and TV news stations, and partnering with other small businesses for coverage. “Truly, I think I lived in a Soak shirt for about a year,” she recalls. But like many salon owners, she soon realized that executing a successful PR strategy was a full-time job. In the midst of opening a second location, Dunlap decided to hire an independent PR consultant to work alongside her in telling Soak’s unique story and refining its messaging. It’s a move she credits as being crucial to her salon’s continued growth. So what’s the key to mastering salon PR? Figuring out what makes the most sense for your business can take a little strategizing. Here’s a closer look at how to take control of your PR plan without getting lost in the spin cycle. 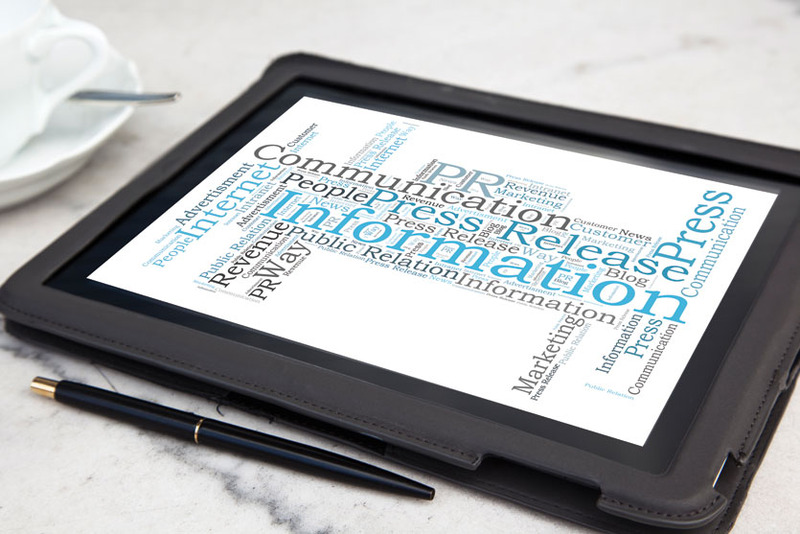 Once you’ve zeroed in on your message, it might be time to beef up your PR plan. “A salon should consider hiring a PR agency when they have a defined call to action that they would like communicated,” says Laura Fitzgerald, owner of LiFt Consulting. When you’re ready to make the leap, setting a PR budget and designating team members to work with the agency are two of the first orders of business, she adds. After you’ve determined who’s handling your PR, it’s time to identify the right media outlets to spread your message. It may seem like a daunting task, but your clients actually hold the key to unlocking crucial PR placement opportunities. “Think about your ideal customers and their habits: their age range, demographics, interests and hobbies,” says Bordner. “Then, think about what media those people are most likely to consume.” These outlets could be anything from fashion magazines to popular beauty blogs to influencer Instagram feeds. One way to assertain clients’ interests is to ask them to fill out a survey, Fitzgerald suggests. “Never underestimate the power of asking your clients questions about what they like and what they don’t like,” she says. Salon owners who know their clientele well will find it surprisingly easy to suss out the media platforms worth targeting. 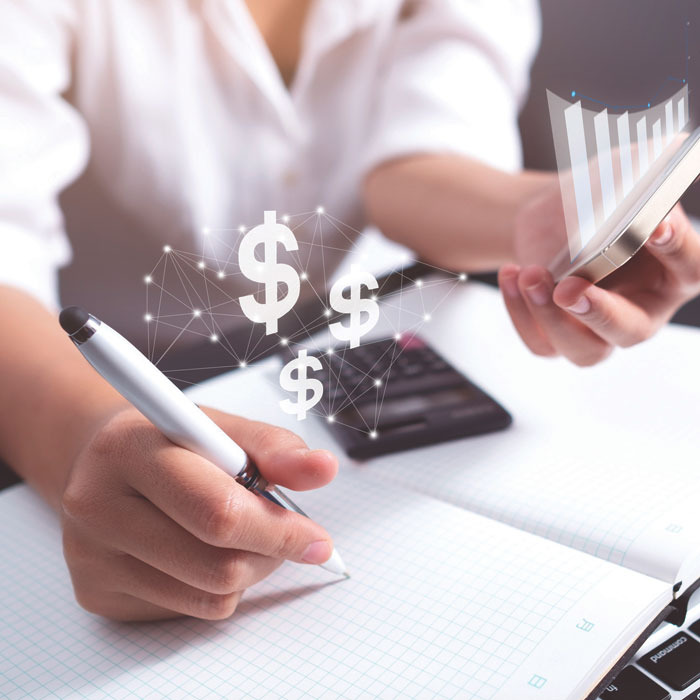 For many salon owners, the term “PR” conjures anxiety over money spent versus profits gained, but there are many ways to create a PR budget that won’t put you in the red. As mentioned earlier, doing your own salon PR is the least expensive approach. Keep in mind, however, that you’ll need to devote a significant amount of time and resources to the cause, which is arguably a cost in itself. LiFt Consulting charges a monthly retainer based on the scope of each project. “Both the amount of time each project will take to complete and the level of services within that scope of work determine payment,” explains Fitzgerald. LiFt is also part of the L’Oréal Level Loyalty Rewards points program. The program allows members to earn points when they purchase L’Oréal professional products from brands like Redken and Matrix that they can redeem to pay for LiFt PR services, which can make a big dent in offsetting costs. Fitzgerald prepares her clients by providing formal media training, if required. “Media training can be a few hours long or a full day of tips on how to work with the media and practice executing mock interviews,” she says. Telling a good story from the start helps pave the way for continued PR success. But what stories are worth telling? “The golden rule of PR is to tell stories that either educate, inform or inspire,” says Bordner. Focus on what makes your salon unique, whether it’s your service menu, price points or exceptional quality, and distill that story into the most simple, digestible messaging possible. Once you have your story, you need to know how to tell it. This usually comes in the form of a press release, aka a one- sheet rundown on what makes your salon story worth covering. According to Bordner, a good press release includes “the five Ws”—who, what, when, where and why—which can be easily scanned by media outlets.